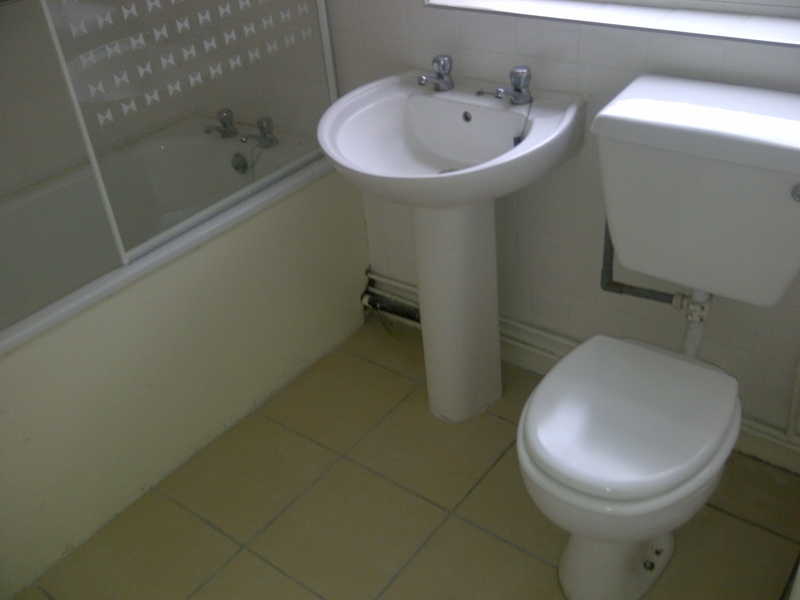 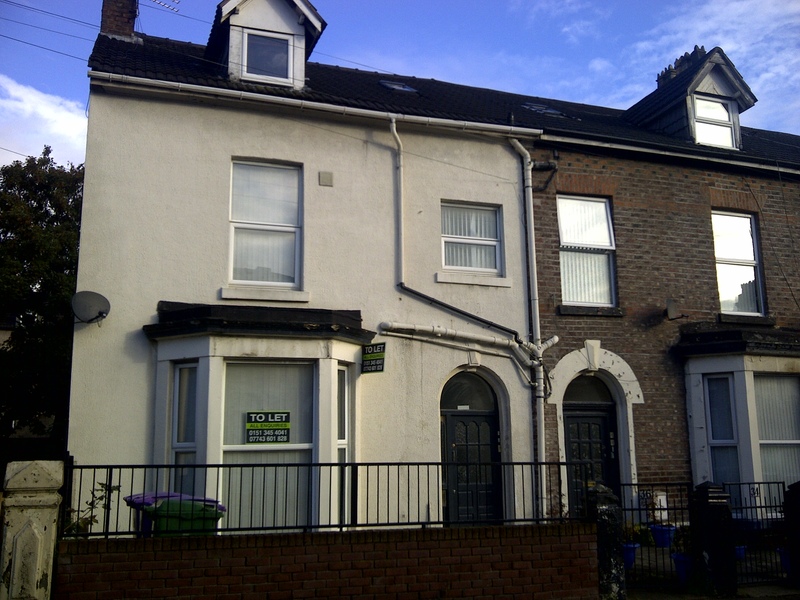 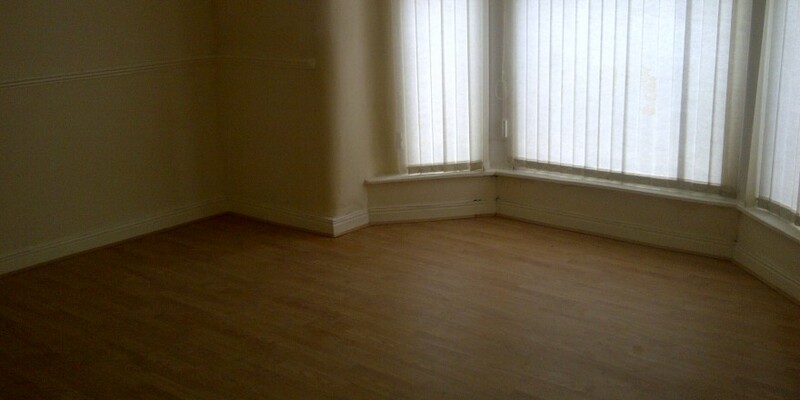 Lettings in Liverpool are pleased to offer this 2 bedroom apartment in Walton. 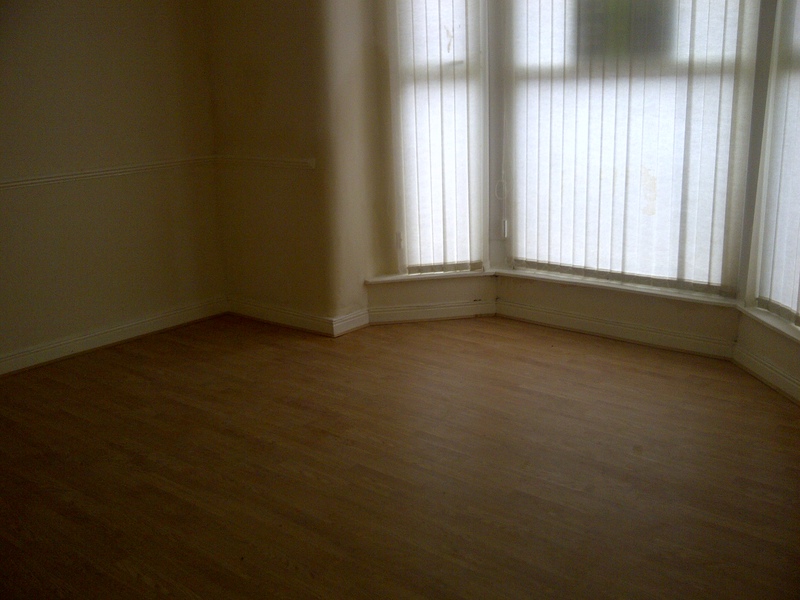 There is an entrance hall which gives access to the reception with a big bay window to the front of the property. 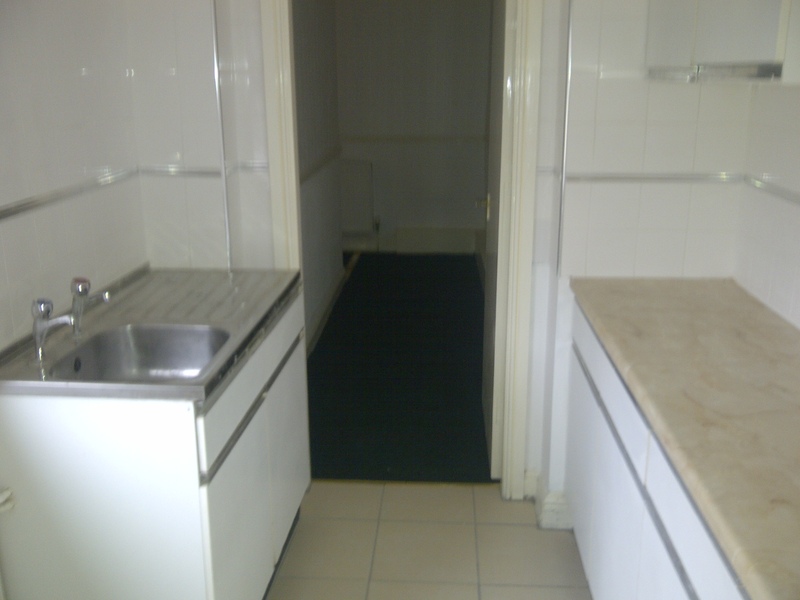 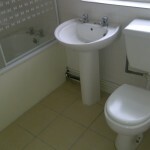 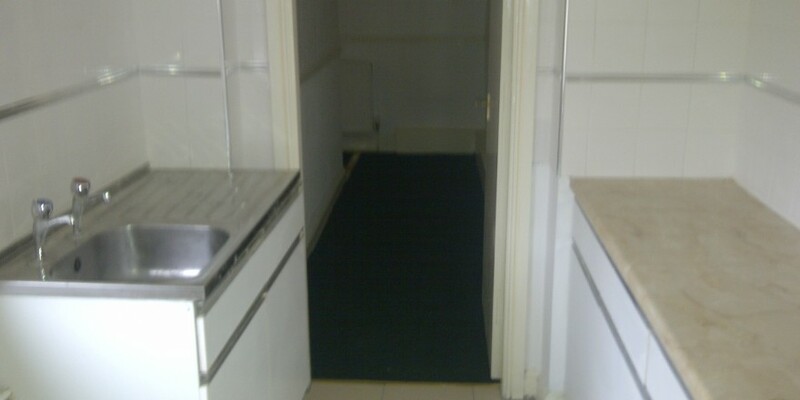 There is access from the hall to the kitchen with self contained units and from the kitchen access to the bathroom. 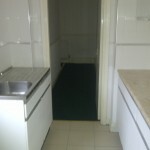 From the hall there is access to the 2 bedrooms, single room and a double room. 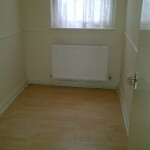 From the double bedroom there is access to the rear paved garden which is for your private use only. 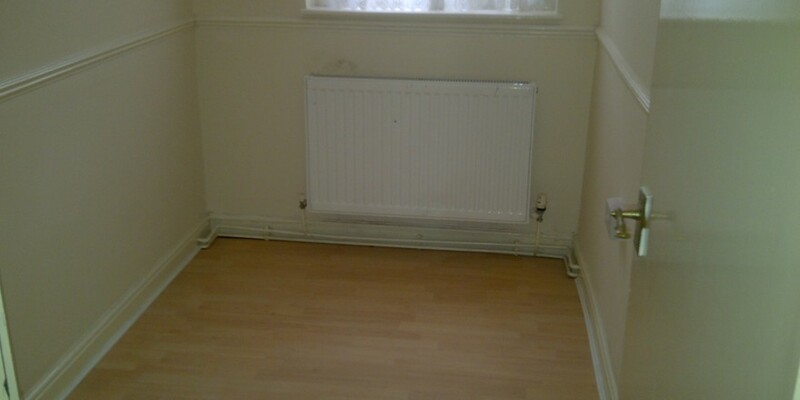 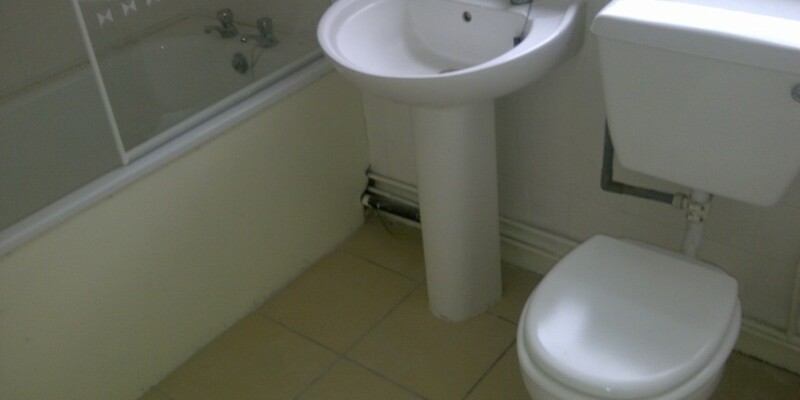 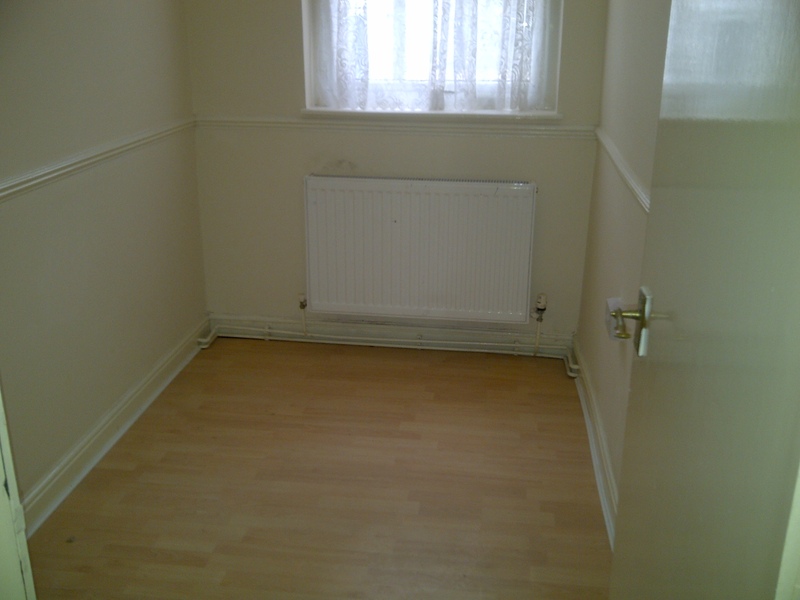 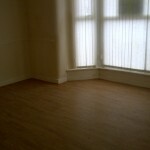 Laminated flooring is throughout the property, has gas central heating and is double glazed. 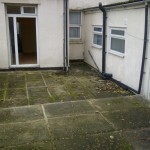 On road parking. 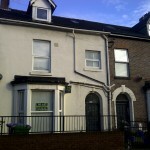 Lettings in Liverpool Ltd is an independent residential and commercial lettings and estate agency. 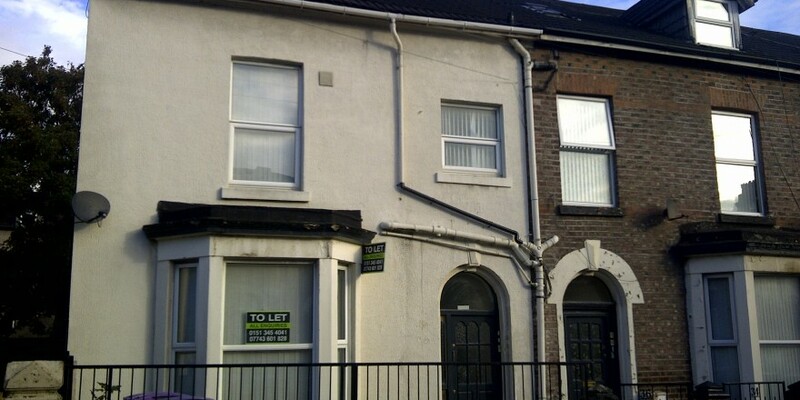 We have been operating since 1996 and pride ourselves in providing a great level of service to buyers, landlords and tenants.